Our standard area of service includes the areas outlined in purple. Areas outlines in black we also cover for a surcharge. Windsor/Severance: Coming Soon! We are planning to be up and running in this area in September 2018. 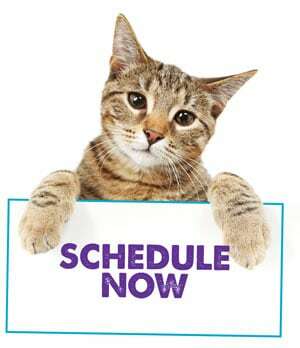 Contact us to discuss your individual schedule! No account yet? Create an account and you can make an appointment!